A catalytic converter is part of your car’s exhaust system, and its role is to convert pollutants that contribute to acid rain and smog, into less harmful gasses. This part is important for both human and environmental health. The worst part about catalytic converter failure is that unless the “Check Engine” comes on you won’t likely know that there is a problem. Like most car repairs, the key in avoiding this issue is regular maintenance. Using the correct specification oil, replacing spark plugs at the recommended intervals, servicing the fuel injection system and ensuring that engine sensors and actuators are performing properly, can prevent catalytic converter damage. Your fuel pump is intended to last for most of your car’s lifetime. Most modern vehicles have the pump located in the fuel tank, mounted close to the bottom of the tank. The purpose of this is to keep the fuel pump submerged in fuel helping to keep it cool. 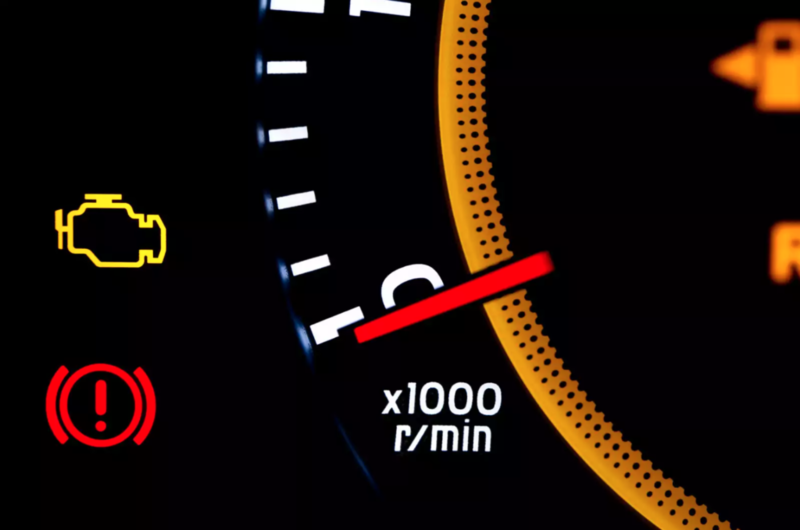 Low fuel tank levels can stress your car’s fuel pump, and if damaged, your car may perform poorly and in many cases won’t run at all. To avoid this situation, try to always keep your gas tank at least a quarter full. Keychains are a great way to add personality and fun to your set of car keys but keep in mind, that this could cause harm to your ignition switch. Overloading your keychain with an excessive amount of keys or too many accessories on your keychain can wear out your switch prematurely. The weight of ten keys will do it. Most of us don’t need that many keys, but if you do, consider trimming down on the weight of your keychain or detach your car key from the rest of your keys while driving. Engine wear and tire wear issues are grouped together in this section because they both result from one thing: aggressive driving. Aggressive drivers that accelerate quickly, brake hard and take corners at higher than appropriate speeds are more likely to need more repairs than those that drive in a more conservative manner. Aside from safe driving, regular oil and lube changes can maintain your engine. Fluids keep your engine, transmission and power steering lubricated and operational. Oil changes intervals are the right time to have your vehicle inspected by your mechanic to check up on the overall health of your vehicle. Follow these simple tips and visit your local mechanic regularly to avoid costly and unnecessary car repairs.